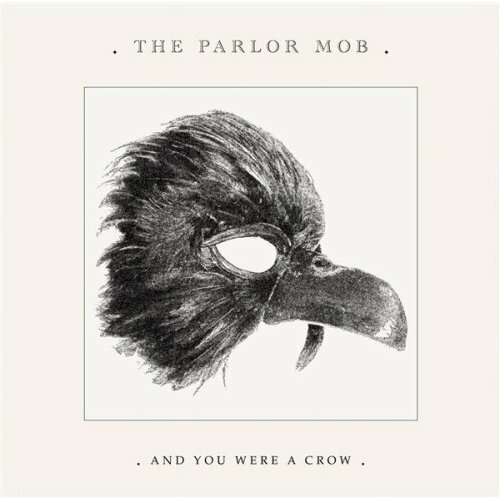 The Parlor Mob formed in Asbury Park, New Jersey in 2004 and released And You Were A Crow in 2008. With their new album, Dog, released a few weeks ago, it’s the perfect time to introduce you to their first album, a display of amazing hard rock, nasty guitar riffs, a lot of soul and rusty vocals that takes you back to the great rock groups of the 60s and 70s. And You Were a Crow is an energetic album that feels like it was forged out of sweat, dirt, and a love for groups like Led Zeppelin and Deep Purple. Mark Melicia’s vocals are straining and angst-ridden, but it’s when the band slows things down for the mandatory rock ballads that his voice fills out and pulls you back down to reality. This album is a lyrical rock rarity, where none of the songs are about partying and getting wasted. Not that there’s anything wrong with that, but sometimes you ask a little bit more out of your music. Hard Times is pure rock n’ roll: it’s fast, loud, unapologetic, and serves as an anthem for those who have been screwed. Can’t Keep No Good Boy Down starts out with a country twang that maintains throughout the track and quickly becomes fun and energetic with the addition of a piano and tambourine. Everything You’re Breathing For has an easy tempo but soon drops its vocals and cuts into a Zeppelin-influenced guitar riff. 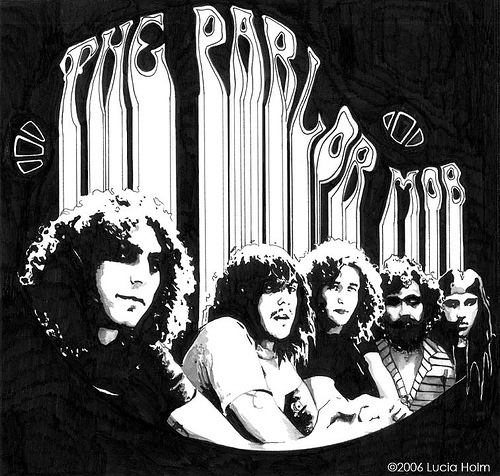 The steady pace of the drums keeps the song moving smoothly and halfway through, hints of psychedelic rock take over the guitar solo. Listen to this album when you are frustrated with society, corruption, the economy, or how Fox keep renewing Bones. If you are at a point where you you know a huge turning point in your life is on the horizon, you must listen to this album.